CARFAX One-Owner. Clean CARFAX. 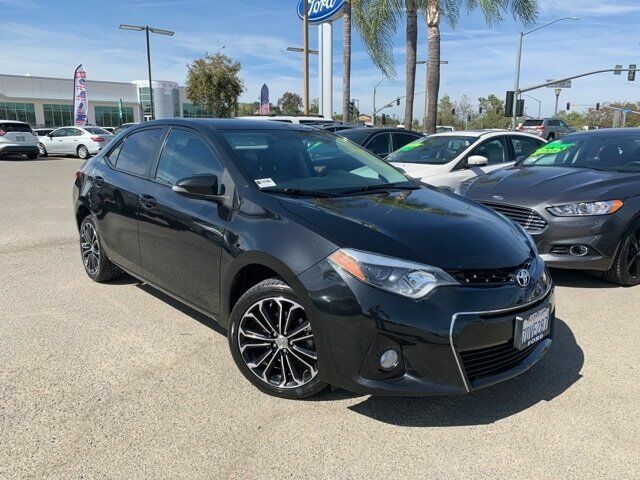 Black 2014 Toyota Corolla S Plus FWD 4-Speed Automatic 1.8L I4 DOHC Dual VVT-i Aluminum Wheels, Carfax One Owner, Clean Carfax, Corolla S Plus, 4D Sedan, 1.8L I4 DOHC Dual VVT-i, 4-Speed Automatic, FWD, Black, Ash Cloth, ABS brakes, Electronic Stability Control, Illuminated entry, Low tire pressure warning, Traction control.